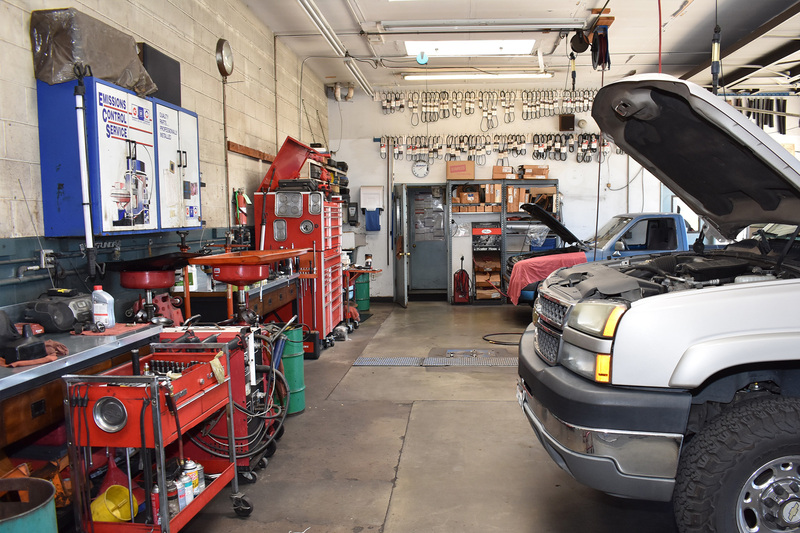 Our Service Technicians Are Highly Trained and Certified, and Your Satisfaction Is Our Number One Priority. Let us know how we can help you. 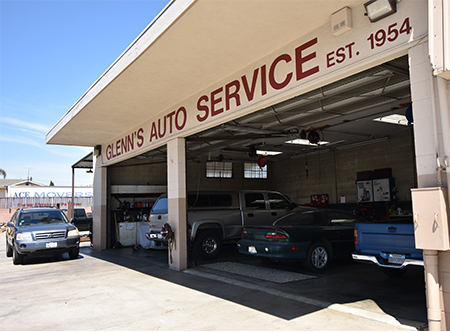 Schedule your appointment online today.